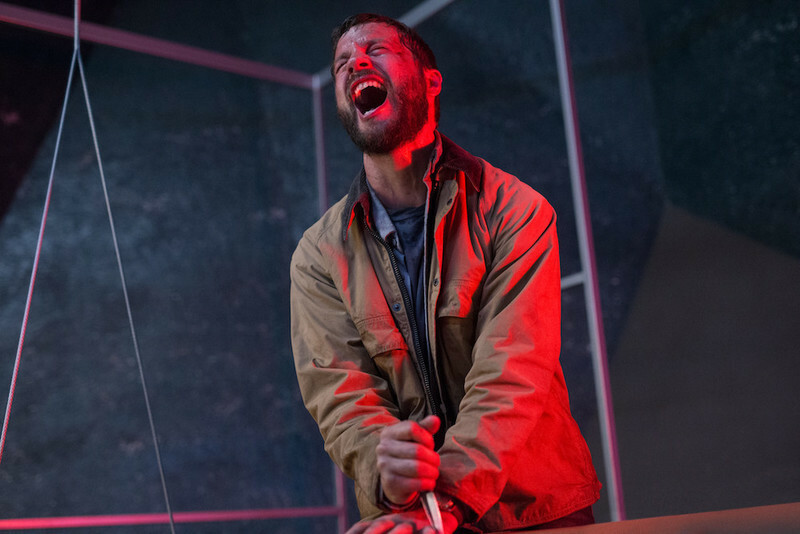 An interview with the writer and director of the new sci-fi film, "Upgrade." 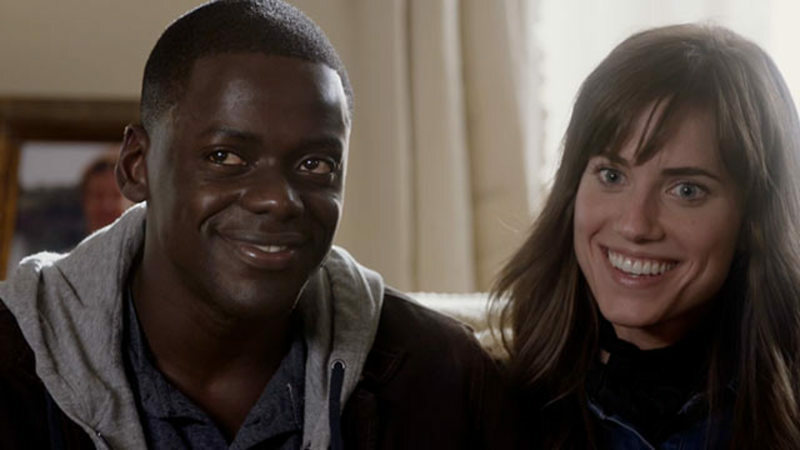 60 Minutes on: "Get Out"
As soon as I heard that Jordan Peele's debut feature had the plot of an edgy indie romantic comedy but was in fact "a horror movie," I knew it was going to be terrific. There was just no way it couldn't be. I rarely feel this confident about a film sight-unseen, but as a longtime fan of Peele, it seemed clear that he knew exactly what his movie was about a deep level. "A black man meets his white girlfriend's parents for the first time; it's a horror movie" is the kind of pitch that might earn a delighted "I'm down, brother!" chuckle from the father of said white girlfriend, a brain surgeon played by Bradley Whitford who tells the hero Chris (Daniel Kaluuya) that he would vote for Obama a third time if he could. But for all its laughs, both subtle and broad—and for all its evident familiarity with crowd-pleasing yet grimly clever '80s horror comedies like "They Live! 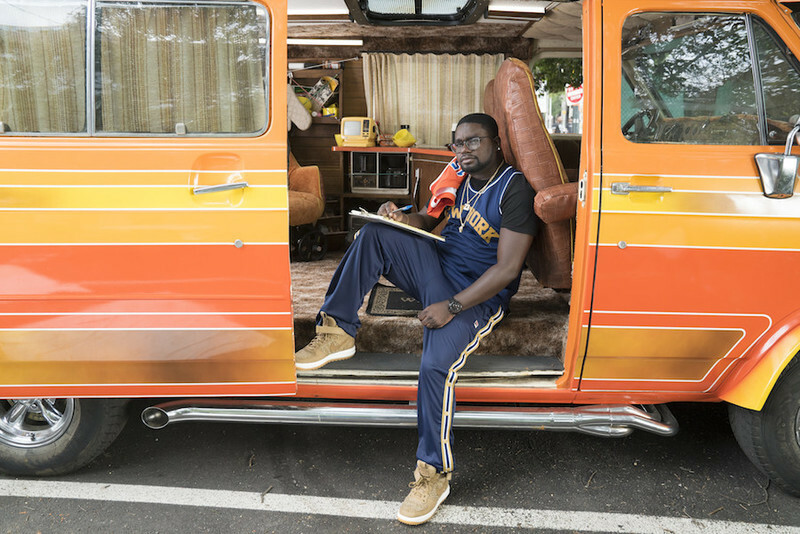 ", "Fright Night," "Reanimator," "The People Under the Stairs," "The Hidden," "Child's Play" and other movies that people in their 30s and 40s saw multiple times at dollar theaters and drive-ins and on cable—"Get Out" is no joke. It made all as much money as it did because everyone who saw it, including the ones who only went because everyone else they knew had already seen it, instinctively sensed that it was observing this moment in American history and capturing it, not just for posterity's sake or for perverse entertainment value but as monument and warning.